First of all, let me clarify what ADB is and what it does. ADB stands for Android Debug Bridge and comes included with the Android Software Development Kit (SDK). While it is essentially the same as a terminal emulator running on your phone, it is far easier to use because of the tediousness of typing on a phone. ADB serves as a bridge between your Android handset and your computer. WHY SHOULD I INSTALL ADB? If you want to tinker, root, and install a custom rom on your phone/tablet, having ADB installed will be required in some instances. Developers put in a lot of work/time/effort into their projects, and often they don’t make it easy for someone to duplicate what their process. Entering commands in ADB is sometimes needed to root a phone, overclock you phone, or even restore it from a soft-brick. 1. 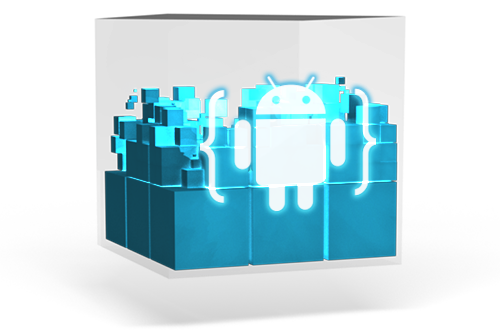 Grab the latest version of the Android SDK from this link and download it to your PC. 2. Once it has downloaded, extract the file to the root of you C: drive. It should be placed like this: C:\android-sdk-windows (It is preferred you extract it to this location). 3. Open the SDK Manager in the extracted folder. You will be presented with many packages available to install. For our needs please uncheck every box except for ‘Android SDK Platform Tools Revision X’. If you can’t uncheck, press the reject button for each package except for ‘Android SDK Platform Tools Revision X’. Press the Install button and wait for it to complete. Once it has finished, a Platform Tools folder will be created in your SDK folder. Congratulations! You have successfully installed ADB! But hold your breath, there is still work to be done. Every time you open up Command Prompt, you will have to type in C:\android-sdk-windows\platform-tools\adb to get ADB running. For the sake of making it easier on you, we want to make it so that everytime you need ADB, all you have to do is open Command Prompt. 2. Type in sysdm.cpl when the Run box appears. Click the OK button. 3. The System Properties window should appear. Click on the Advanced tab (near the top) and then click on Environmental Variables (near the bottom). 4. In the System Variables window, scroll until you find PATH. Click the Edit button. 5. 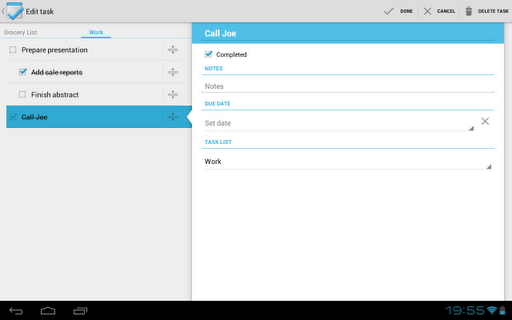 Type: C:\Android at the very end of the Variable Value and then Click OK. You can close the window now. Congratulations! You have set the Path Variable! To make sure your ADB is working hold the Win + R keys and then type in ‘cmd’ in the Run Window. Command Prompt should now be opened. Type in ‘adb devices’ if your phone is connected via USB and you have the necessary drivers, you will be greeted with the the UID of your phone. If it says something along the lines of “adb devices is not a recognizable command” repeat the entire process again or see what you did wrong. Congratulations! You are officially set! Been using Android since '09 and haven't looked back. Previous post Top 10 Productivity Apps for Android Next post Google announces 25 cent apps special promotion!